How important is it to retailers that they have customer service that delivers above expectation? Simply put, customers who are overwhelmed with the customer service by a retailer tell other people about it. It is an exceptional moment in retail. Word-of-mouth has time and again been shown in research to be the top influencer of consumer’s purchase decisions. Now, a new study from Engagement Labs quantifies the extent to which word-of-mouth drives sales, finding that an estimated 19% of consumers sales are the result of online and offline conversations. The study analyzed correlations between consumer conversations and purchases for 170 brands, using a combination of data scraped from social media, survey research and weekly brand sales figures. The 19% of consumer sales driven by word-of-mouth broke out to 10% from offline and conversations and 9% for social media. It’s worth repeating that finding: conversations on social media drive an estimated 9% of consumer sales. 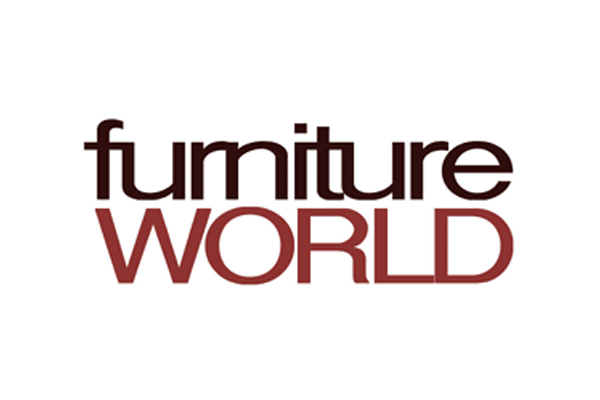 Read the full Furniture World article, here.